Redemption Paws is proud to be a CRA registered Canadian charity (BN: 795539311RR0001). Donations of $20 CAD or more we will receive a tax receipt. Your donations go directly to the dogs and are used to (including but limited to) transport costs, vetting costs, supplies, training and equipment for special needs dogs. The best place to donate is through our Canada Helps website link. Make a donation in honour or memory or a beloved person or pet and we’ll send a card to whomever you like, informing them of your thoughtful donation (we will not disclose donation amount). Our memoriam program is in honour RP alumni Rooney. No dog deserves to die alone and discarded in a shelter. 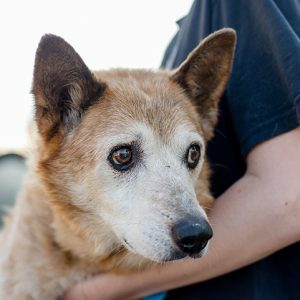 Find out how you can have the satisfaction of knowing that your legacy will continue to help animals long into the future!